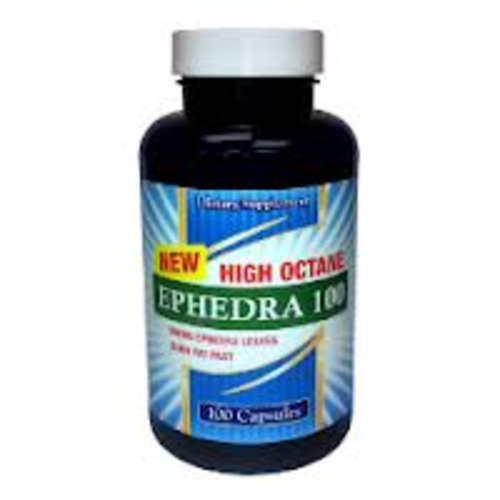 LiveLeanToday.com is a certified retailer of ephedrine making it one of only a couple legal stores where you can buy ephedrine. 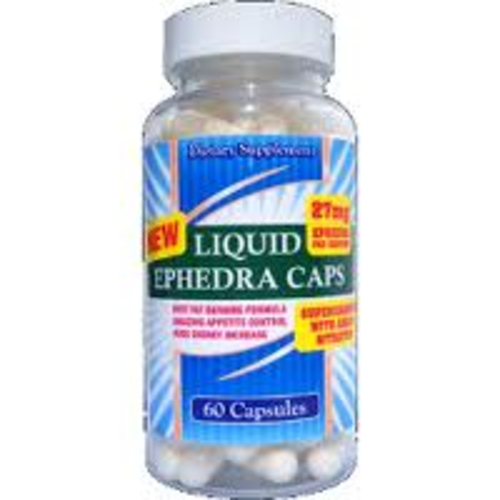 The sale of ephedrine has certain regulations including quantities per order and per 30 days that Live Lean Today makes easy for you with instant access to online forms for fast shipment for your next ephedrine order. Find both real ephedrine hcl and ephedrine sulfate in stock and ready to ship.